Wow! It’s summer, when you start traveling again, to get rid of everyday stress, to enjoy new thrills and satiate that thirst for good food. So, where do think you can indulge your taste buds the best? Why? Singapore of course. Dip into Singapore’s melting pot of food where you can eat like the kings, without burning a hole in your pocket. You can always have a satay or plate of noodles and a cold drink, but don’t you want to get adventurous? Experiment and try these weird but tasty foods in Singapore. 1. 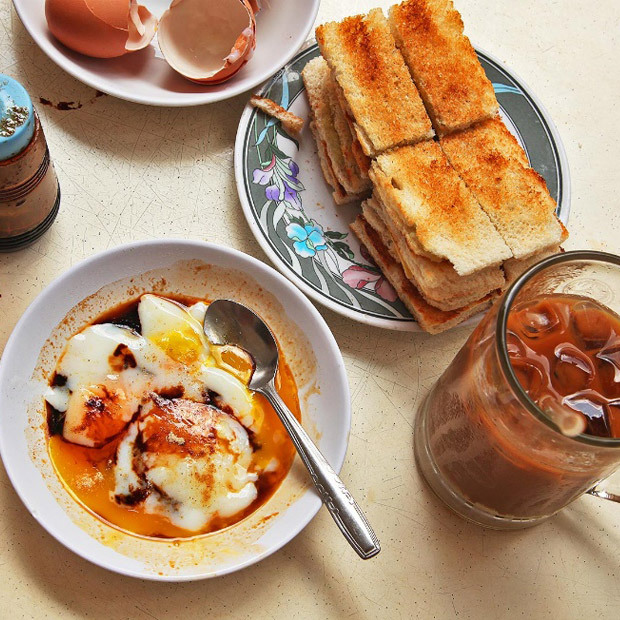 Soft-boiled eggs & Kaya Toast If you are a fan of half-fry, then the Singapore version of soft-boiled eggs and Kaya toast is the one for you. The Kaya toast is bread with a coconut spread and lots of melted butter. Looks a little strange, right? Don’t worry the taste should make you forget its strangeness. 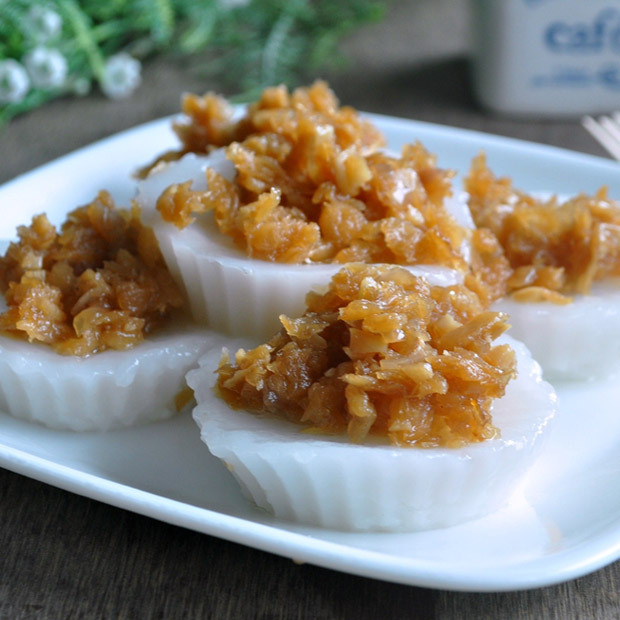 Another breakfast alternate you must try despite how it looks is the Chwee Kway.It is steamed rice cake garnished with preserved radish and hot chili. The flavor scales are off the chart. 3. 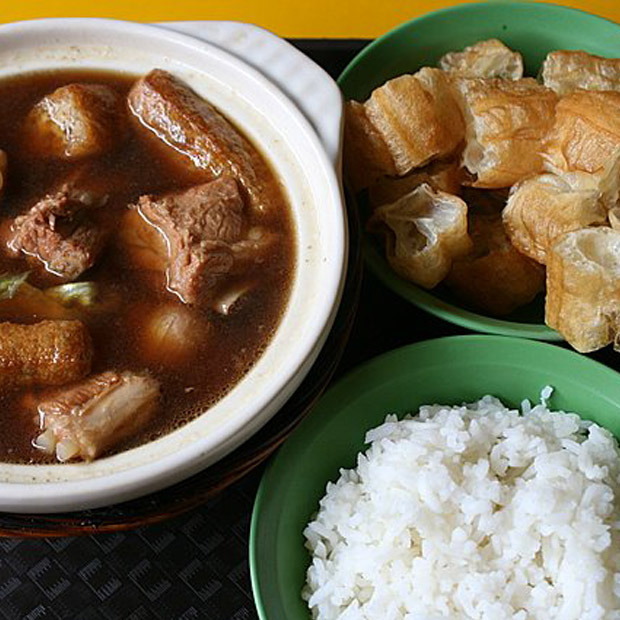 Bak Kut Teh Ages ago a starving beggar reached a small street stall selling pork and noodles. He begged for food and the owner, though poor wanted to help. So, he boiled left-over pork bones with a few spices to make a soup. The rest, well, that’s why is a must have today. 4. Fried Carrot cake Fried carrot cake with no carrot in it. It’s a favorite with Singaporeans and Malaysians. 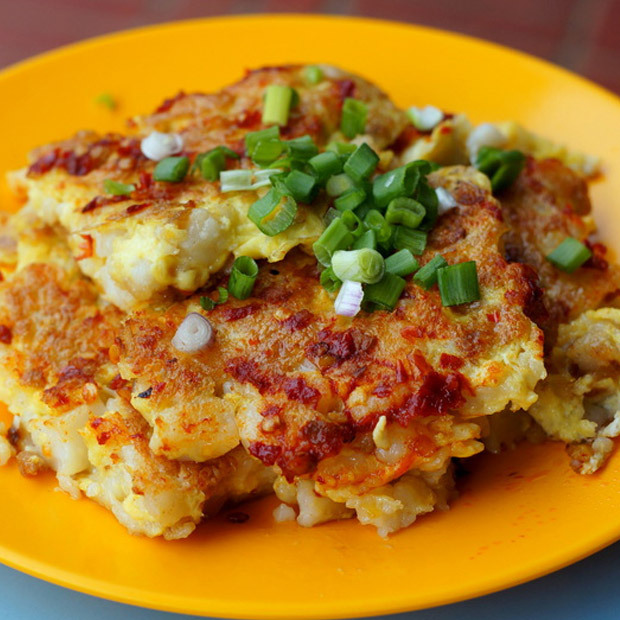 Made with fried eggs that are served with radish and white radish flour cake. 5. Popiah Sounds strange, isn’t it? But it’s quite tasty. 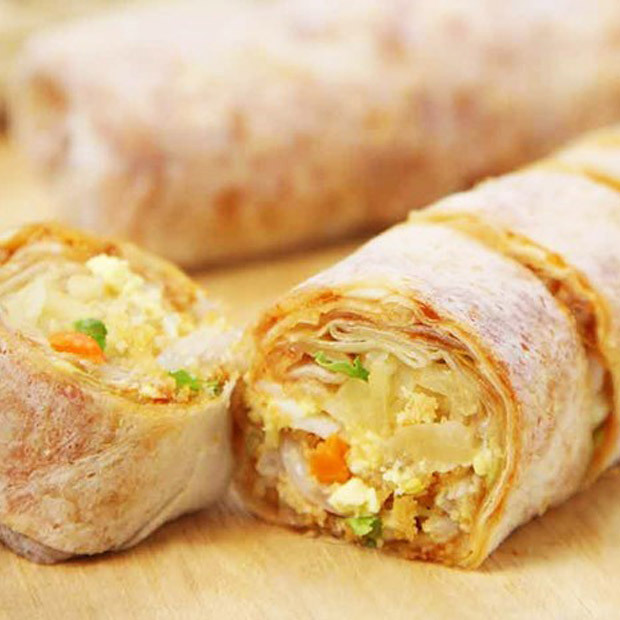 It’s a Singaporean version of the spring roll. A thin wafer stuffed with prawns, Chinese sausage, boiled eggs, sprouts, carrots, lettuce, and turnip served with sweet hoisin sauce. You must try these foods and let us know what you think about it. Previous Post Up Close & Wild!